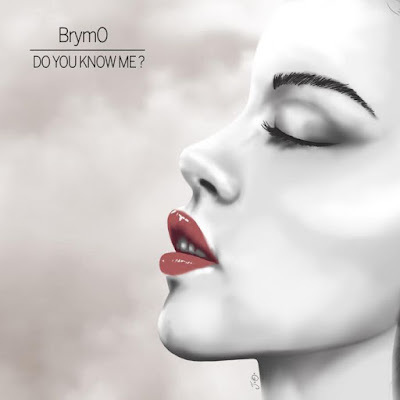 As we prepare for the release of Brymo's next album which is set to drop March next year, the singer has dropped this sensational Jazz rhythm to keep us occupied! And he titles it ‘Do You Know Me?‘. The track was written & performed by Brymo and produced by Adey Omotade for Blackstar Productions.